On May 18, 2016, Finnish Giant Nokia announced its much-awaited return as a handset brand -- albeit with a twist. After years of being controlled by Microsoft, Nokia's mobile devices business re-emerged by signing a deal with HMD Global Oy to license its branding to future Android smartphones that will be crafted by a manufacturer in China -- instead of making and marketing its own products just like in the old days. To reassure long-time fans who were shocked and even disappointed by the announcement, the Finnish company then said that new Nokia-branded mobile devices will exemplify what consumers have come to expect from all devices bearing the legendary brand name and logo, including quality, design, and innovation. 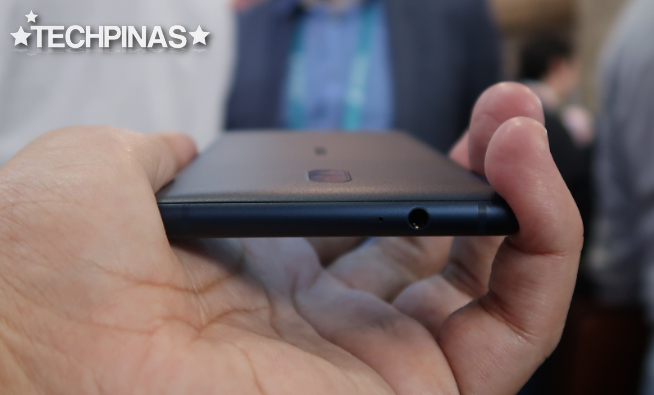 In January 2017, HMD Global officially unveiled the metal-clad, China-only Nokia 6 Android smartphone, which - I believe - became an instant hit largely on the merit of its name. On February 27, 2017 - at MWC in Barcelona, Spain, HMD Global added two new Nokia Android handsets to the line-up, beefing up its offerings this year. Nokia 3 is the smaller and less powerful model of the two. But more importantly, it is also more affordable. 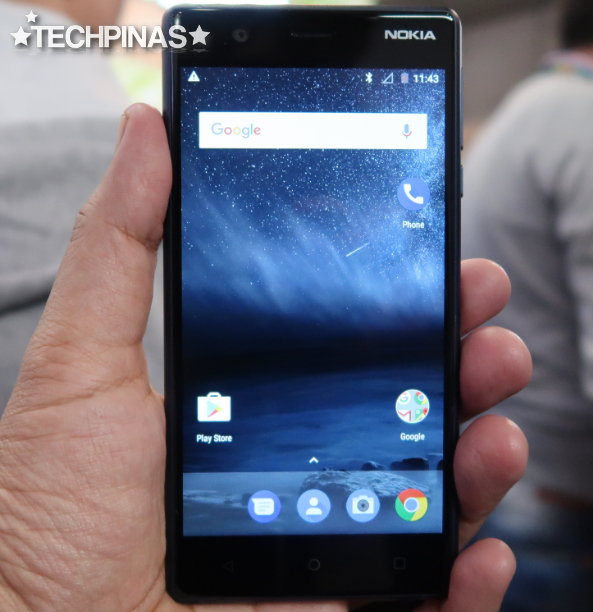 With a projected SRP of only around Php 8,000 (to be confirmed), Nokia 3 is made for fans of the brand - both young and old - who may be on the tight budget but are eager to experience how these licensed products perform and are now on the look-out for a new handset to be their daily driver. Having played with this device in the flesh, I would say that its strongest suit would have to be its design and construction. 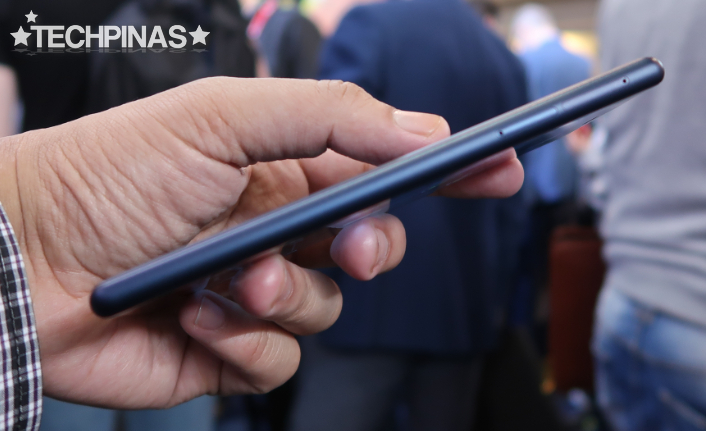 The 2.5D Curved Gorilla Glass face, the hidden antenna design, the sleek polycarbonate back plate, and the real metal mid-frame all combine to make Nokia 3 look far more expensive than it actually is and give it an air of both durability and elegance. For a lower midrange offering, I think it's pretty aspirational. As for technical specifications, frankly, the handset could be better. But that's not to say that it is incapable of delivering a decent day to day performance for most users. It's alright. It's just that, HMD Global could have given it a more attractive set of internal hardware for its price. 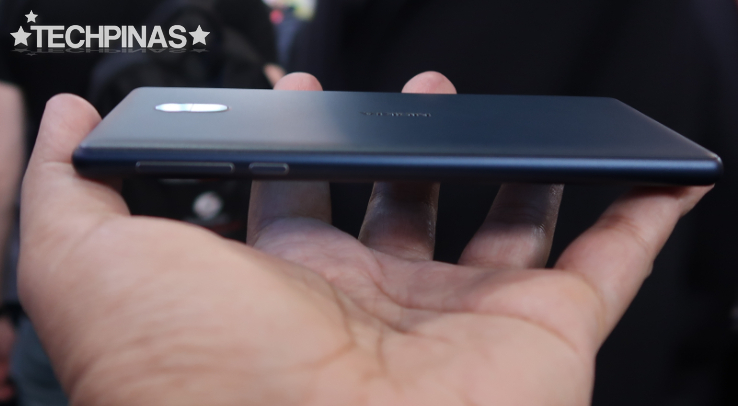 On the outside, it flaunts a 5-inch HD IPS display, 8 MegaPixel main camera at the back with f/2.0 aperture and 1.12 µm pixel size, 8 MP selfie cam in front also with f/2.0 aperture, Full HD video recorder, and an ejectable tray for its Dual nanoSIM slots as well as a microSD card slot. 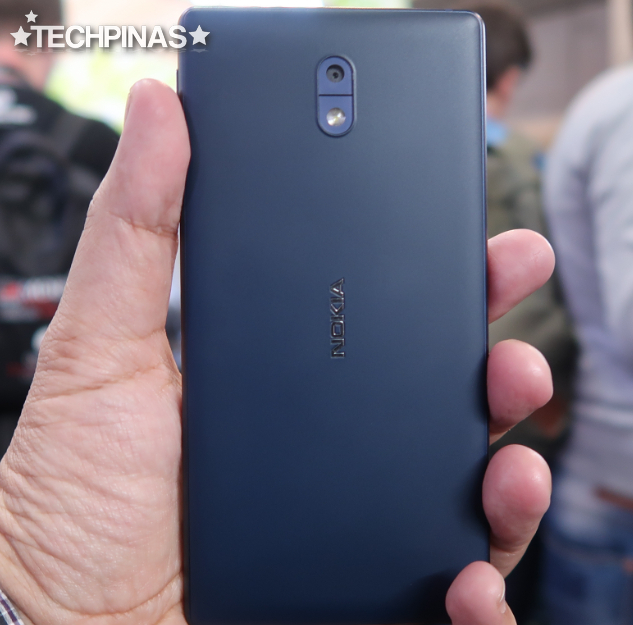 At its heart, Nokia 3 runs pure Android 7.1.1 Nougat with a 1.4 GHz Quad Core ARM Cortex-A53 and Mali-T720MP2 GPU based Mediatek MT6737 chipset, has 2GB of RAM, and comes with 16GB of expandable storage. As I've said, HMD Global could have given the device more in this department. 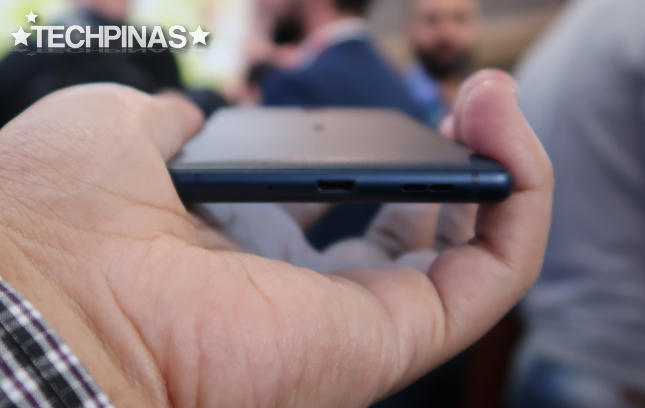 HMD Global's PR agency in the Philippines has yet to give us official word on this model's availability in our market. As of writing, we don't know for sure if this will even reach our shores. 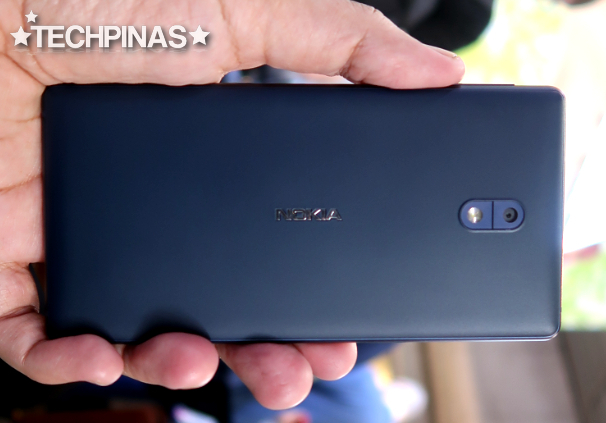 However, I'm hearing rumors that Nokia 6, 5, and 3 are actually slated for formal release in many emerging markets, including the Philippines, within the next few weeks or months. While we're all awaiting updates, you might want to watch this exclusive quick hands-on and demo video of the Nokia 3 2017 Android Smartphone and be more familiar with the model's complete technical specifications.